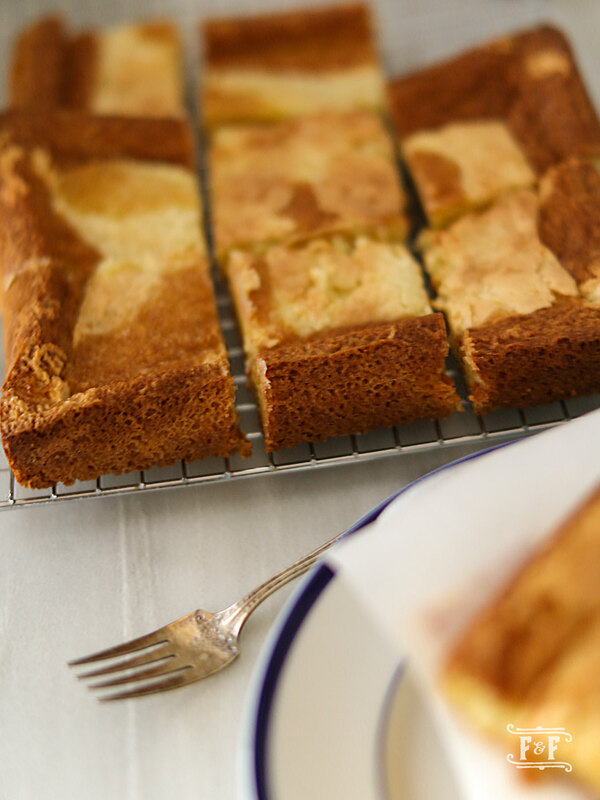 I’ve become very familiar to the simplicity AND sugariness of this dessert since I got to know my dear friend Nancy. 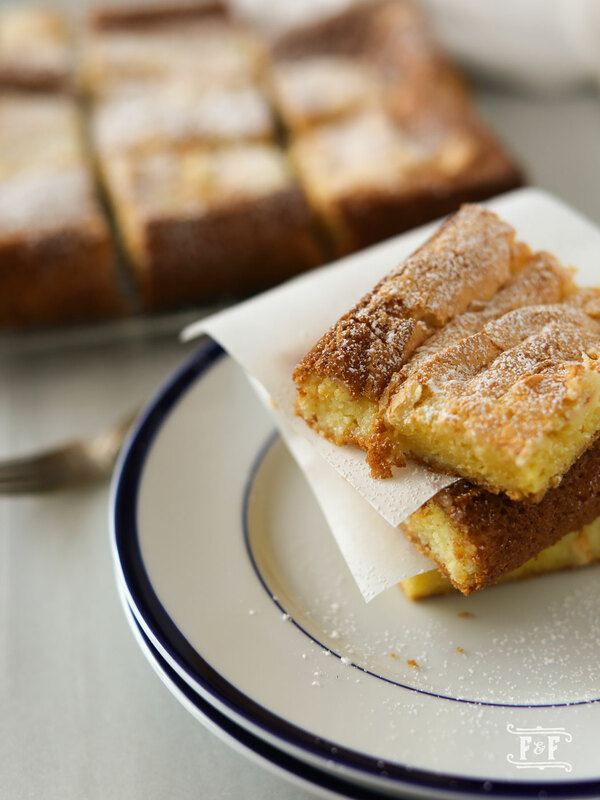 Just like Nancy, her so-easy-to-make Ooey Gooey Butter Bars totally reflect her practical sensibility. Nancy, who was once my next door neighbor of (barely) two years, became one of my dearest friends of almost two decades! Nancy helped me navigate my early motherhood. A mentor, a great baby sitter, an inspiring domestic diva, but above all an awesome friend! “You need to go on a date, guys. I’ll have Nate. He can play with Mark’s old legos.” Yes, she keeps her grown kid’s old cherished toys all intact! Unlike me, being a Mom was her calling. Having her at that point of my life was a Godsend. She witnessed Nate’s first baby steps and helped Nate say his first ‘real’ word: Duck. Quack… How can I forget all that? How can I not be grateful for having her in my life? Even though Nancy and her husband Van moved away, we always stay in touch. We still visit each other, and believe me every time we get together we pick it right back up. It’s like she never left! The peaks and valleys of marriage lives, motherhood and jobs. History and dreams. New technologies and today’s trends. Money and expenses. Politics and religion. Cheerleading and truth telling. Embracing and letting go. We always cover an expansive array of discussions every time we get together. Nothing’s off limits. No dust swept under the rug. Everything is all out in the open. Always very honest and very real. I love it! This Mother’s Day, I’m dedicating this post for Nancy. 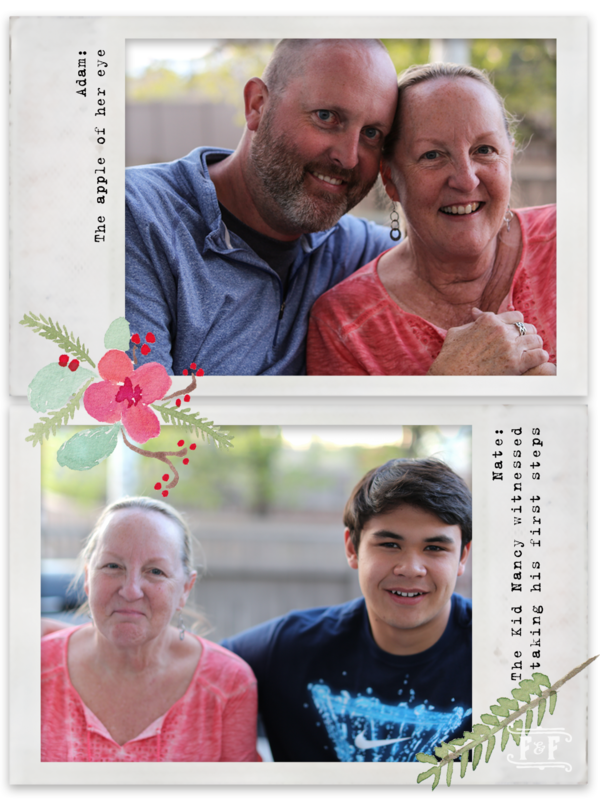 She happened to visit recently (with her son Adam and his bride Amanda) and spent her weekend in Denver. 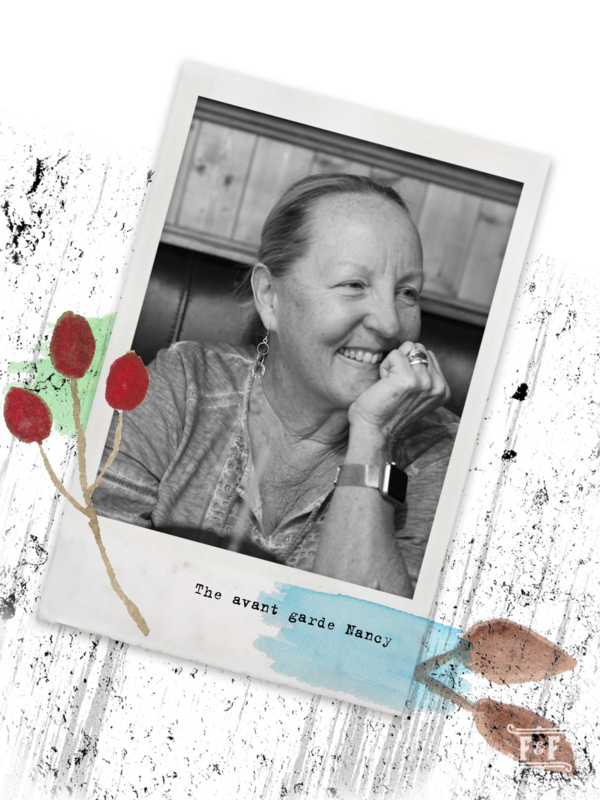 Well, she mostly got to hangout with me, but since she also gets along quite famously with her kid’s old college friends (they all call her “Mom” – imagine that…) she gets to drink beer, eat pub food and share stories with them. 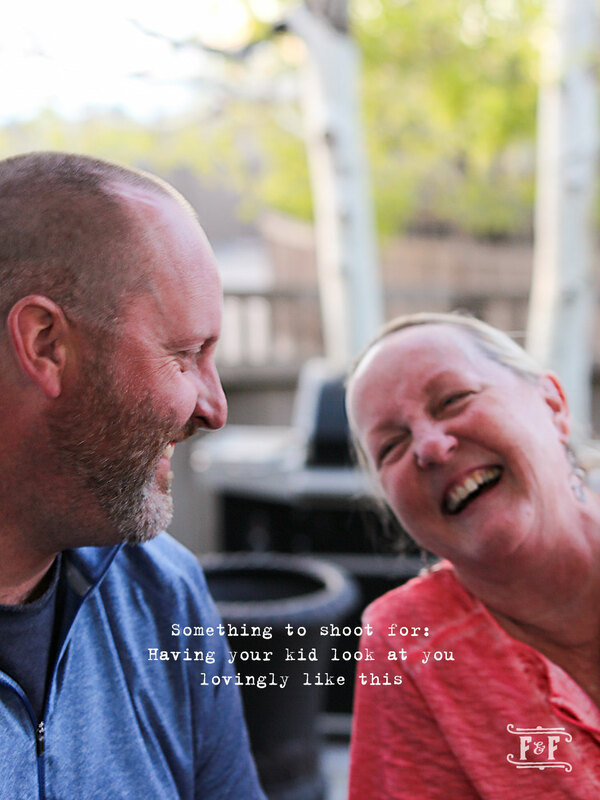 Yes, she also is what we all call, “a cool Mom.” I know this article doesn’t do justice at explaining how incredible of a friend, let alone how awesome of a mother Nancy is. 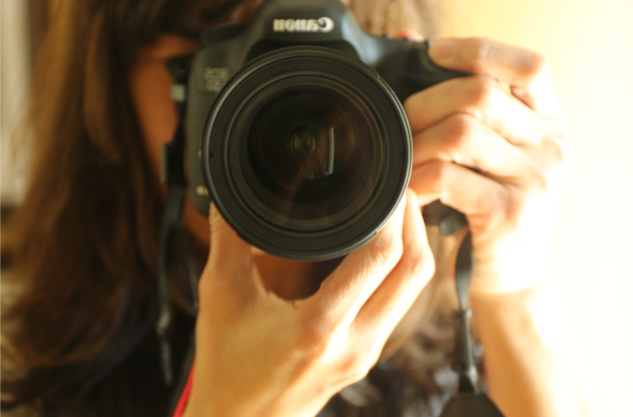 But guys, check out my pictures. Here I don’t have to describe to you how much she loves her kids. And how close she is to them. 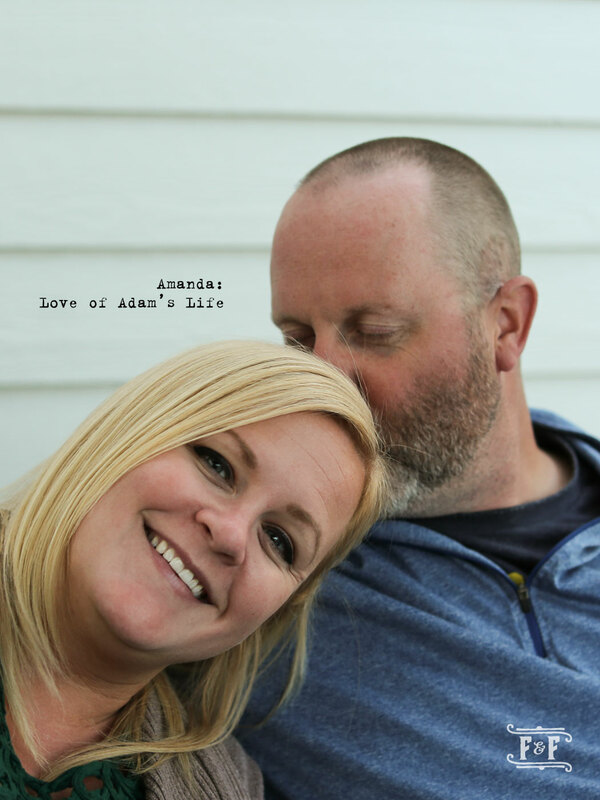 Look at the way Adam looks at his Mom. I easily capture that with my camera. It’s so awesome and makes my heart smile big time. This is how a mother and child’s relationship should be. Filled with love. 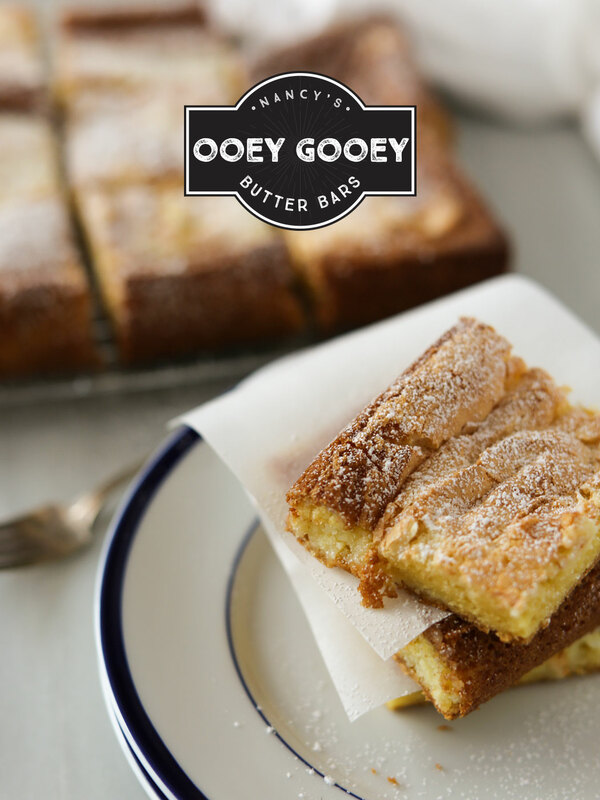 I know guys, you may be thinking, “Are you going to write about the Ooey Gooey Butter Bars at all?” Well, no. I told you, this post is about Nancy. Sorry. 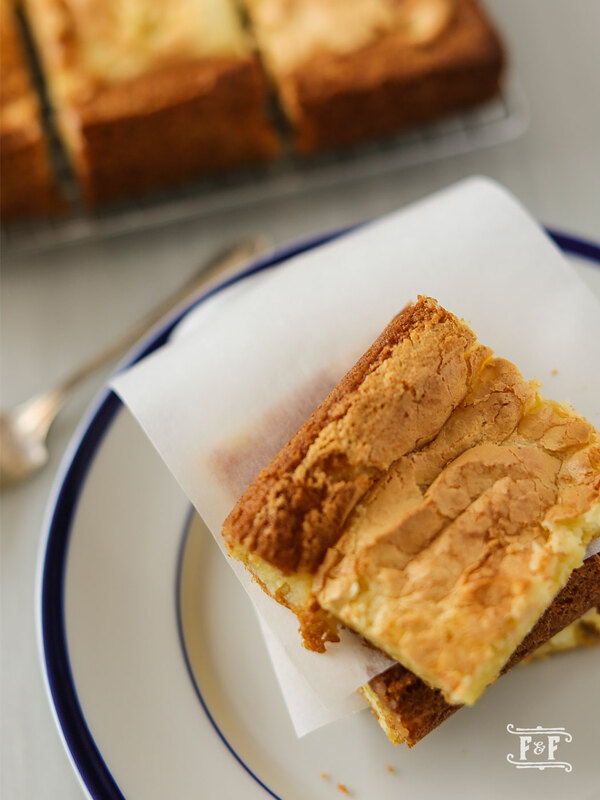 The butter bars are just an excuse for me to write about my wonderful friend. Guys, if you have a friend like Nancy to me, cherish her. 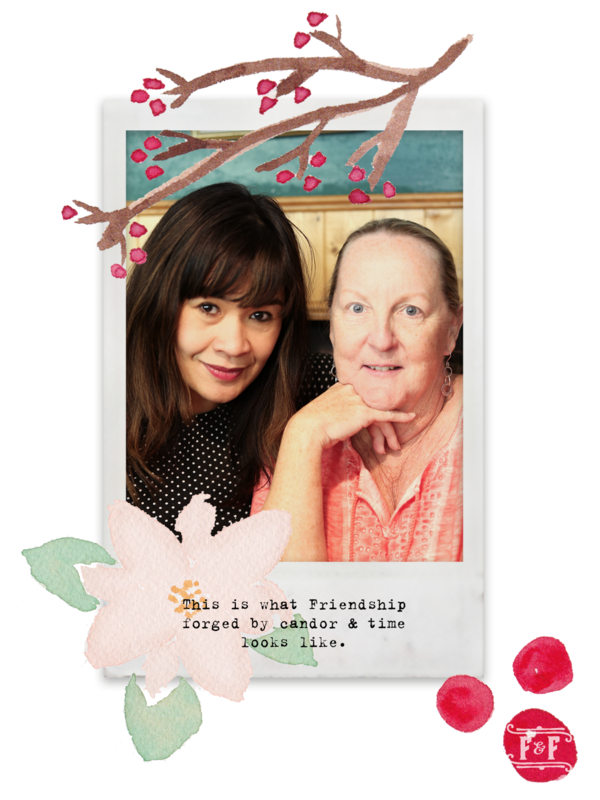 If you learn a lot from your friend – to be a better friend, a loving mom, a supportive spouse, a generous person – tell her that you’re grateful. If she makes you feel that you’re about the best and only friend she’s got — always, always, always keep her in your heart. Well friends, for those of you who are a Mom, I hope your Mother’s Day is filled with slobbery kisses from your babies. Giggles and tickles! Memories and gratitude. Grace and mercy. And a whole lot of I Love Yous. Happy Mother’s Day! Preheat oven to 350°F. 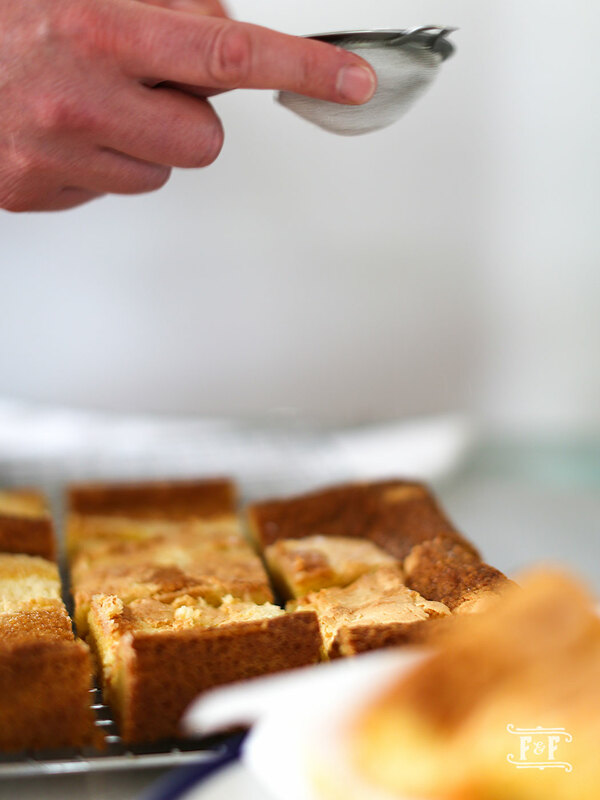 Using a hand-held mixer, beat together cake mix, 2 eggs and melted butter in a medium bowl until well combined. Spread the batter evenly over a well greased 9”x13” baking pan. Set aside. In a separate bowl, mix sugar, cream cheese and the rest of the eggs together. Spread on top of the batter. Bake for 35 to 40 minutes. The top will settle. Transfer the pan to a wire rack and let cool completely. To put it over the top sweet, sprinkle with some powdered sugar.